Put the Passion Back In Your Career! Earn Money on the Side or Full Time! Help Others Look and Feel Their Best! 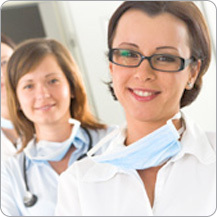 Medical aesthetics is a booming industry. 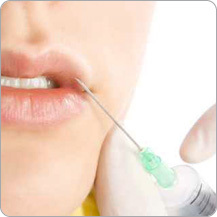 Over $8.5 billion was spent last year on treatments such as BOTOX®, Dermal Fillers, laser and light based treatments. Most Comprehensive Medical Aesthetics Training Available! One Week – 7 Day Curriculum: including 5 days training in laser and IPL procedures and two days training in injectables: BOTOX® and Dermal Fillers. Class size is limited, so call an admissions advisor today at 800-982-6871 to reserve your seat.